Forget all the whistles and bells on the M4 – whether or not you might be persuaded to part with £60k + for the convertible might well come down to the badge on the bootlid. Image is everything with a car like this. You might question whether there are other brands with a more luxurious tag that tempt you to flip open the wallet. I’ve own at least three BMWs but still haven’t been able to shake of the business-like feel that is associated with the brand. Brilliant Middle-Management Wheels is what those three letters stand for, right? 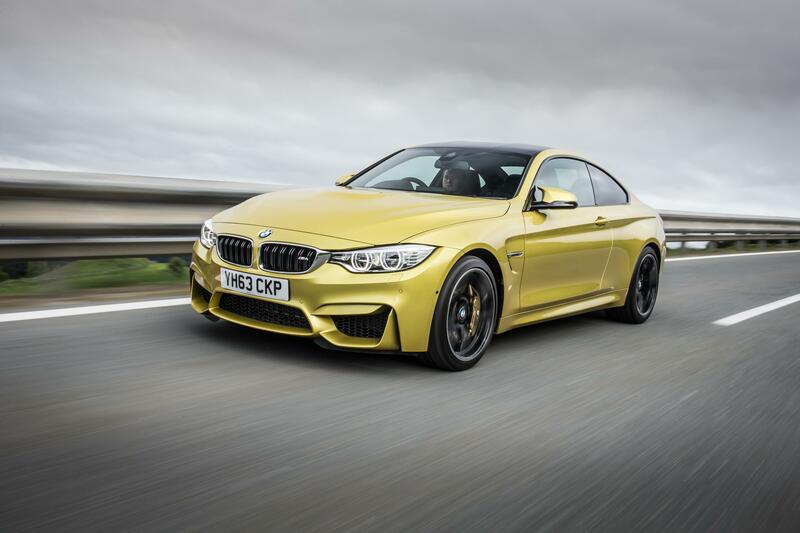 This entry was posted in BMW and tagged bmw m4 cabriolet. Bookmark the permalink.